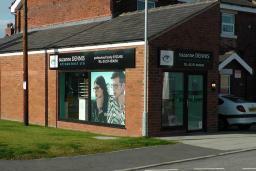 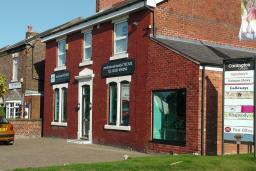 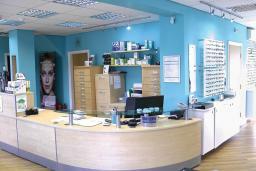 At Suzanne Dennis Optometrist we specialise in caring for all your vision needs. 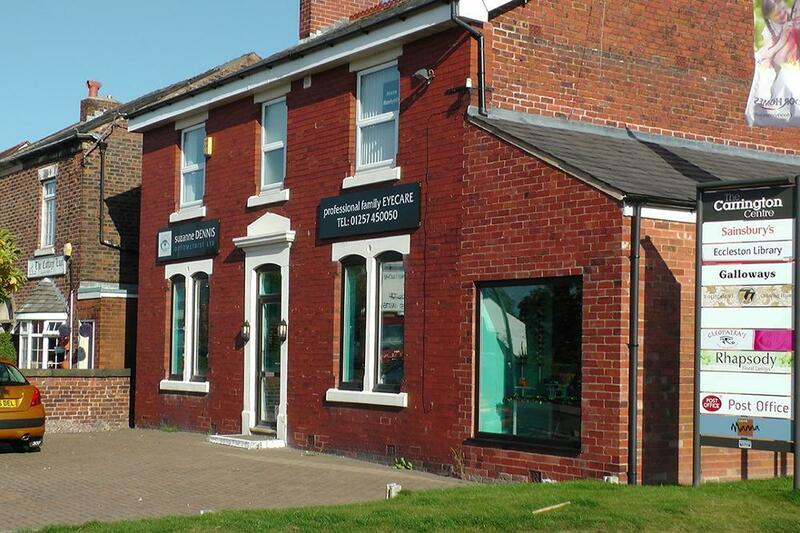 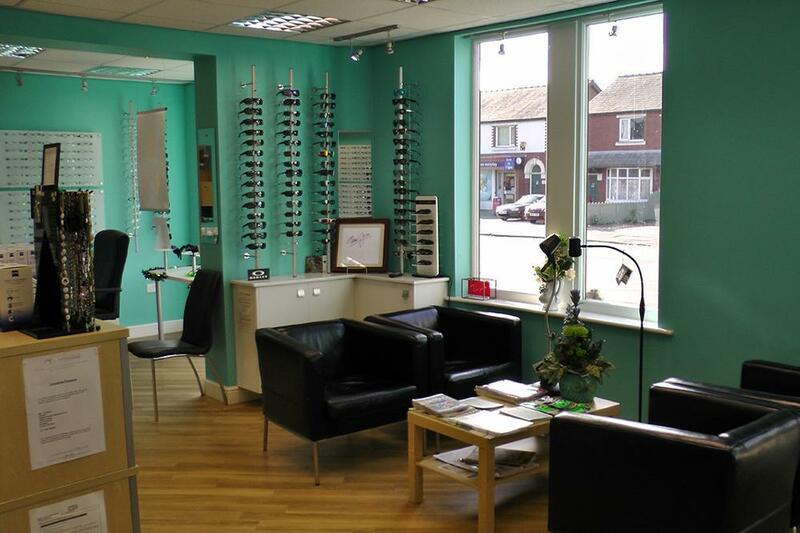 Over time, technology and fashions may have changed, but our commitment to quality and service has remained at the heart of our practice We take pride in building lasting relationships with our patients, which is why we take the time to get to know you, your vision requirements and your lifestyle needs. 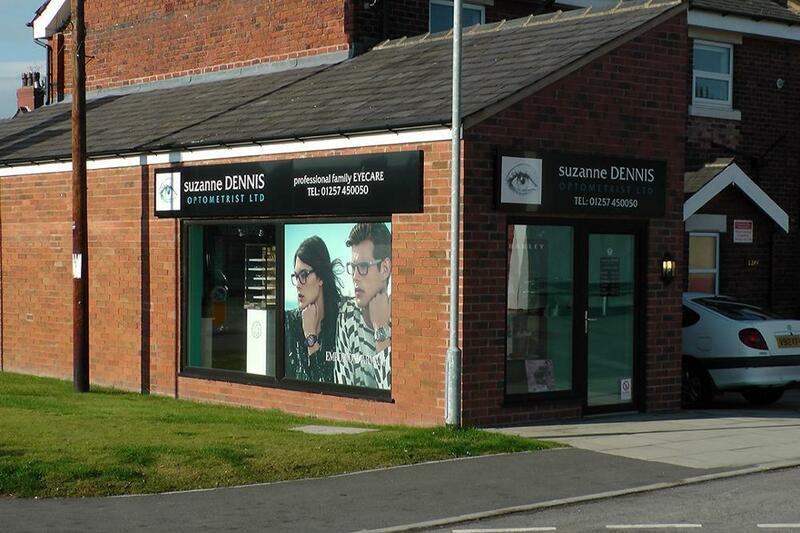 Suzanne Dennis Optometrist are passionate about eyewear and all products are chosen to reflect the best in modern technology and design to suit all pockets. Looking good and seeing clearly has never been easier.